In episode #922, we discuss our free live event! Tune in to hear why and how this free conference in downtown LA came about. [00:41] We promised we would throw a conference once we reached 1 Million downloads. [01:01] We have now reached that mark and will be throwing the event in downtown L.A.
[01:20] We don’t have a venue yet. [01:30] The event will be a whole day with food and guest speakers. 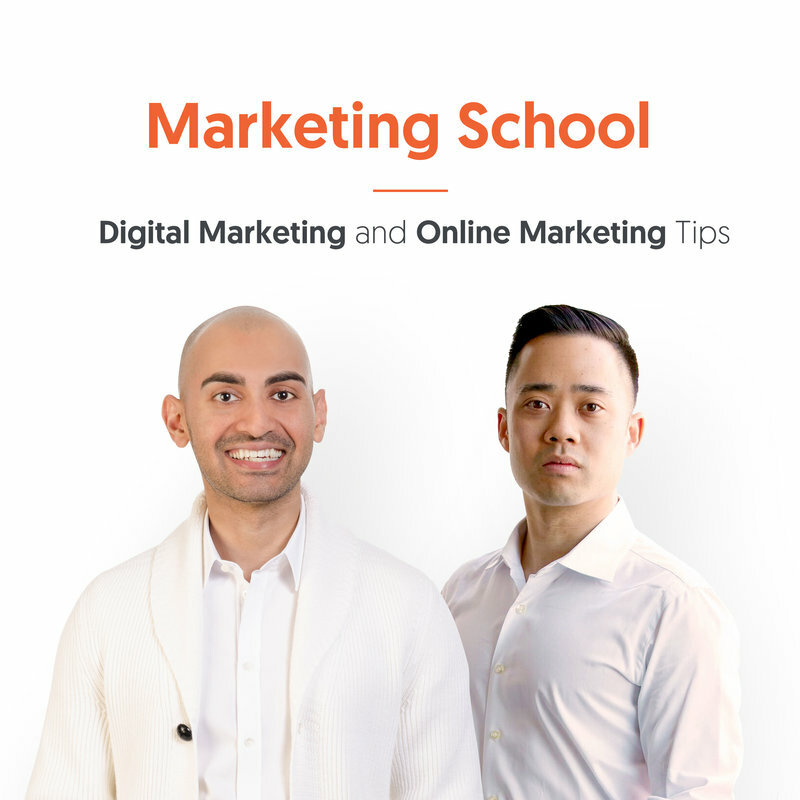 [01:45] We might even do a live Marketing School QA. [02:15] We will put out the information on our Marketing School homepage. [02:50] This could be a great networking opportunity. [03:25] If this event goes well, we will probably put on more events in the future. [04:45] Neither of us is going to plan the event, members of our team obviously will. [05:17] That’s it for today! [05:40] We hit our goal of 1 Million downloads! So, we will be throwing a free event in Los Angeles. Continue listening to our podcast for further details.